Monday is a national holiday in the UK so I am currently in the midst of a lovely and relaxing long weekend. 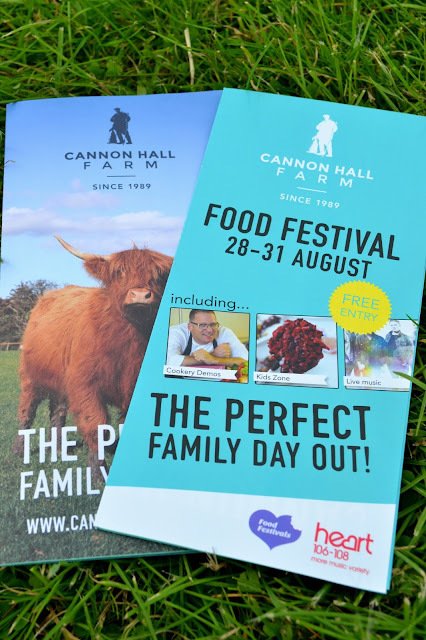 Today I ventured out to Cannon Hall Farm to see what was on offer at their food festival. It runs until tomorrow evening so if you are in the area I would recommend a visit. There are also cookery classes and workshops on offer - and live music in the evening. Fountains Abbey and Studley Royal Water Garden has to be one of the more breathtakingly beautiful places I've ever visited. It is a little of the beaten track (just outside of Ripon) but it was well worth the trek. 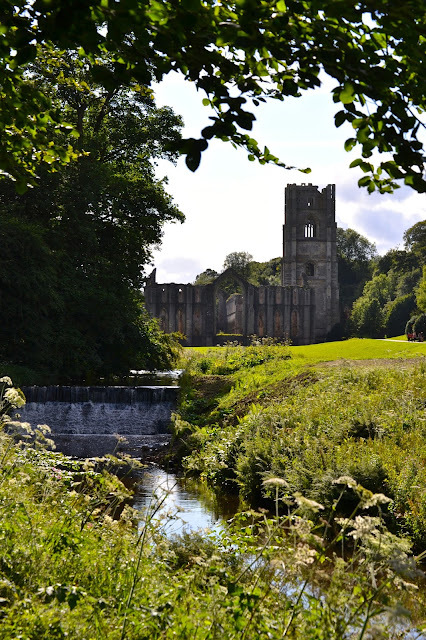 The Abbey itself was built almost 900 years ago, and having survived Henry VIII's closure of the monasteries is one of the most complete abbey remains in the country. A truly historic place. The water garden that surrounds it was created in the early 18th century and is an equally tranquil place of beauty. They gardens themselves are peppered with a number of building's known as follys (each of which is currently filled with a unique piece of artwork). Brownies are something I consider myself to be a bit of an expert on. I've been experimenting with different recipes for a long time and this has to be one of my all-time favourites. Lorraine Pascale's cookery show was addictive viewing for me and I couldn't wait to buy her books afterwards. 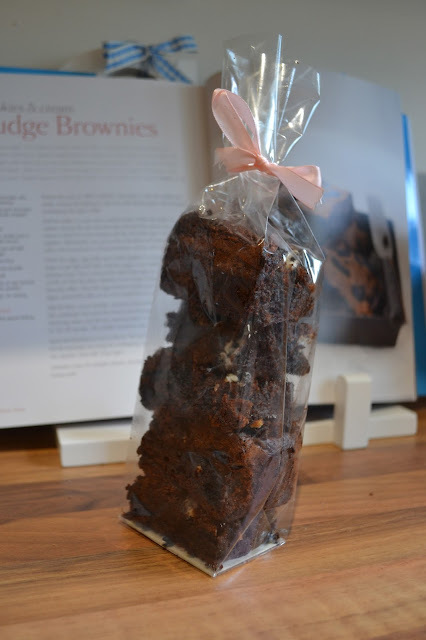 These brownies seemed a little fiddly at first, but it was surprisingly easy once I got going. They came out perfectly textured and full of fudgey goodness - perfect for a chocoholic like me! You can find the recipe here and you can buy Lorraine's book here. Last weekend when the rain was pouring down and my stomach was rumbling, I headed into Manchester in search of something to eat. 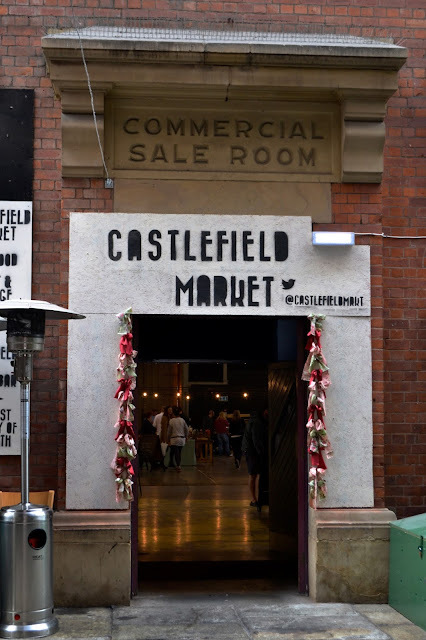 I've wanted to visit Castlefield Market for ages but it's only held on the first weekend of the month and for one reason or another I've never been able to make it before. But I have been missing out! The indoor market is full of handmade crafts and homemade produce. With plenty of street food stalls providing sustenance along the way. I loved the relaxed vibe - a DJ was playing music in the corner and everyone ate along big communal dining tables while making new friends.